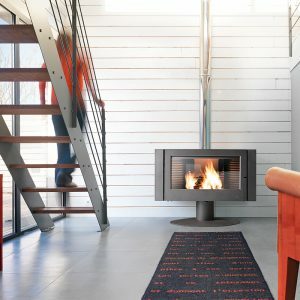 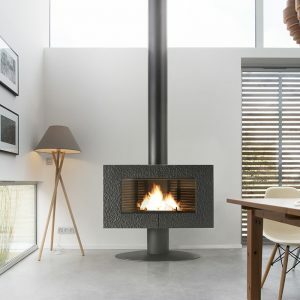 Solid cast-iron, this simple and modern looking stove, offers fantastic performance. 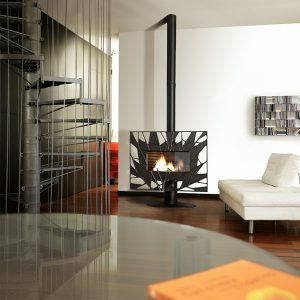 Its style and its rounded lines embellish the flame show. 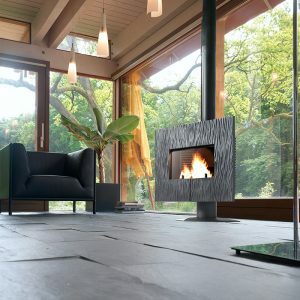 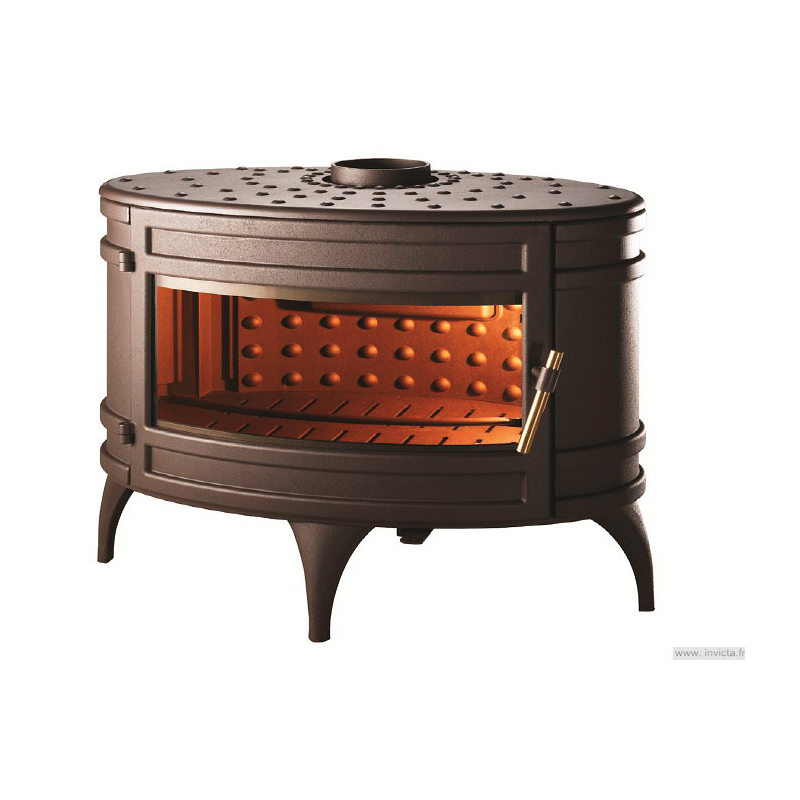 Elegant on its 4 cast iron feet, it will seduce lovers of stoves with that discreet charm.